Staying on top of the news can be as simple as opening your email. 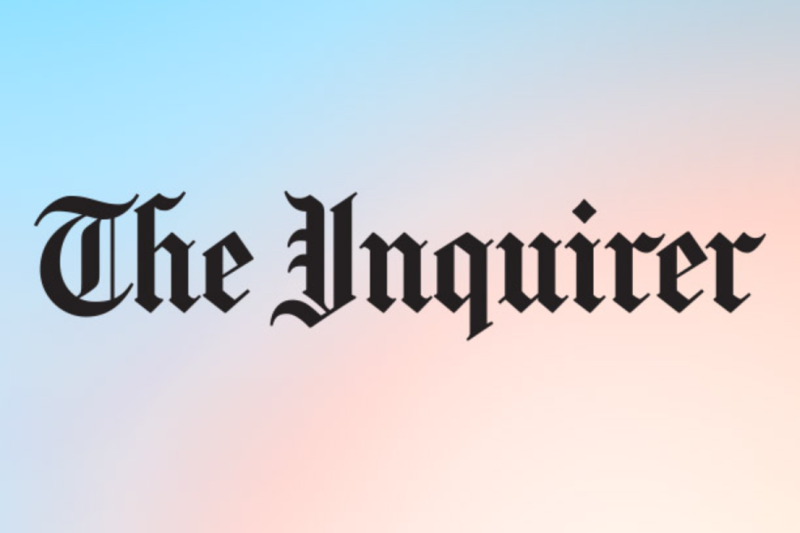 Sign up for the newsletters you’d like to receive to get the very best of philly.com in your inbox. 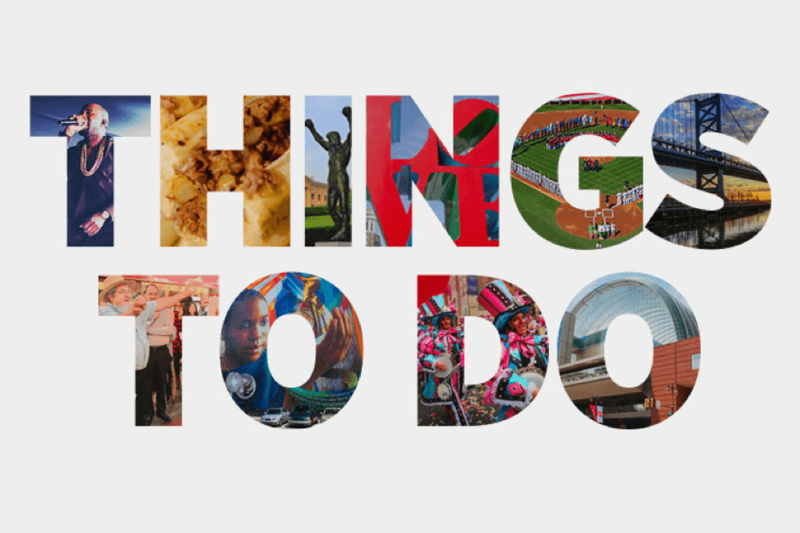 Get everything you need to know to start your day, and tips for living the good life in this great region. 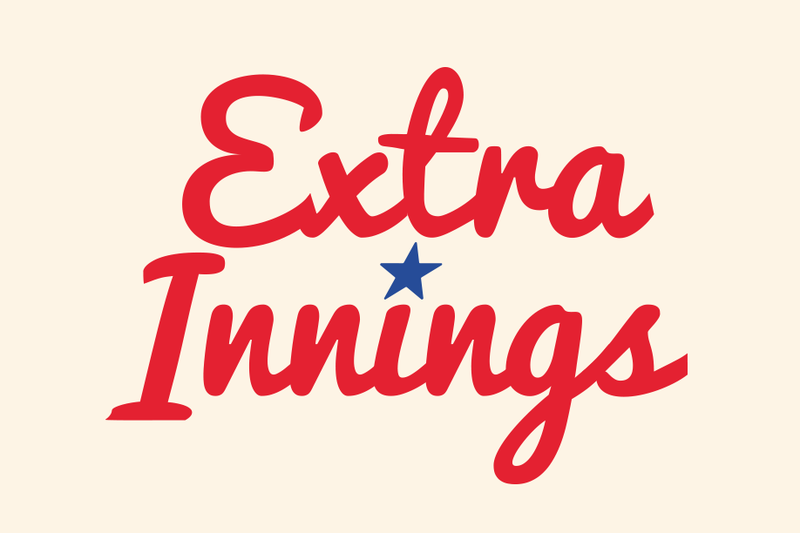 From when the ballpark opens until the lights go out, and beyond, the Extra Innings newsletter features the total package from our Phillies coverage team. 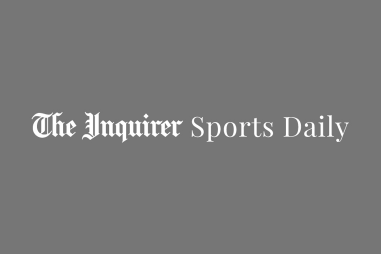 The day’s biggest stories for Philly’s biggest sports fans. Learn where to eat, drink and find the best values before the word gets out and reservations fill up. 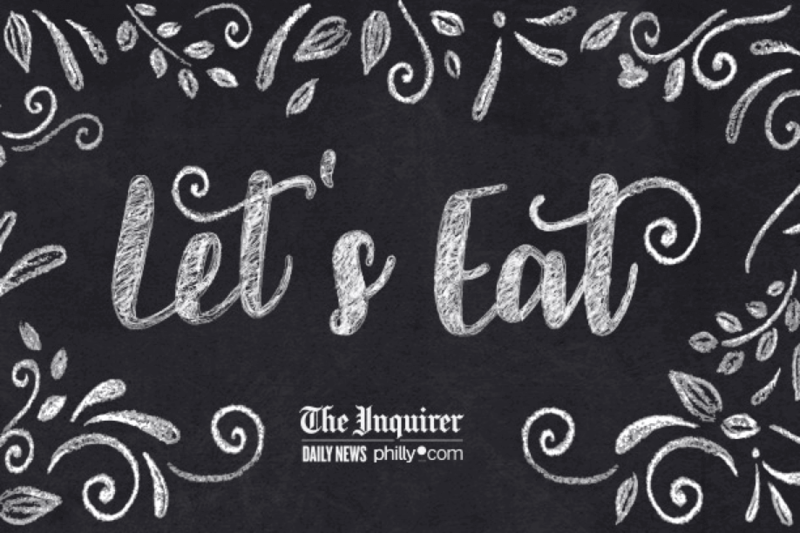 The Inquirer’s Michael Klein dishes exclusives on Philadelphia’s food world. 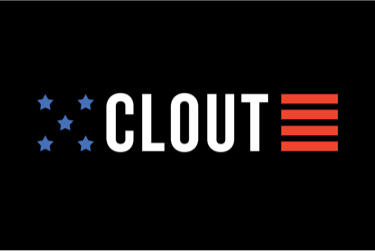 Let the Clout team guide you through the wild (and sometimes wonderful) world of politics in Philadelphia, the suburbs, South Jersey, and beyond. 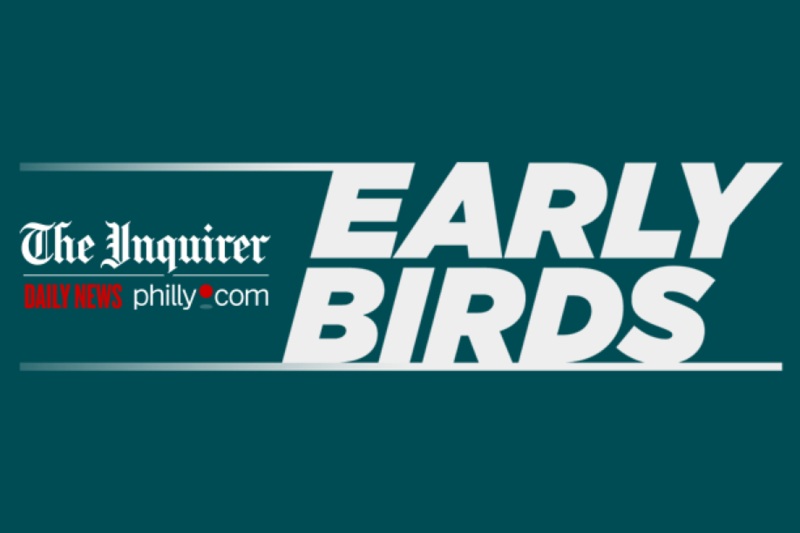 Get the most comprehensive Philadelphia Eagles analysis and insights anywhere, delivered every week through the offseason from our writers on the beat..
Stay up to speed on concerts, exhibits, film screenings and family events. 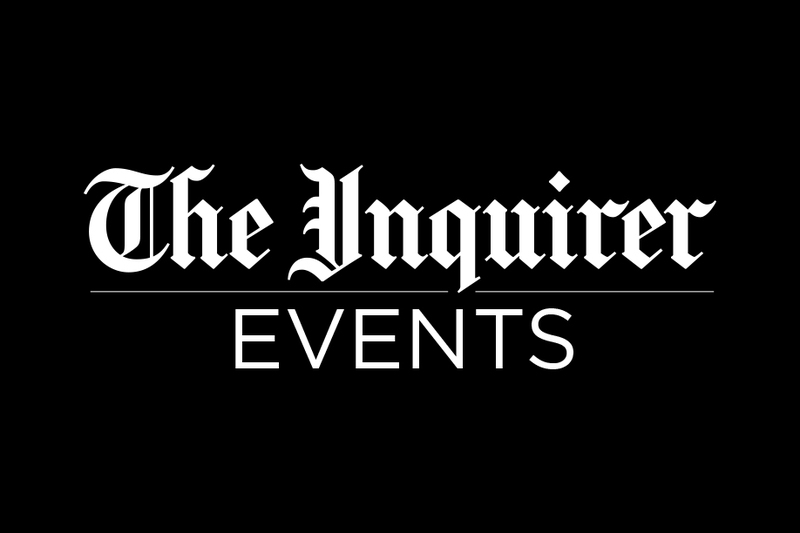 Stay in the know on all Inquirer Events updates, award announcements, Keynote speakers and more.